To find the best deal on your garbage truck insurance, you need to comparison shop. 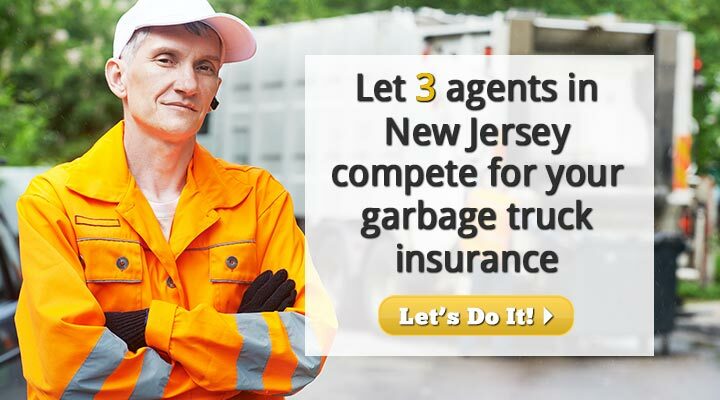 We can help by bringing you 3 New Jersey garbage truck insurance agents that will compete for your business. 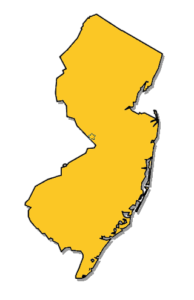 Just fill out our brief online form and you’ll get 3 competitive quotes from 3 brokers in NJ. Easy! 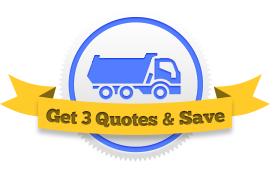 Since garbage truck insurance is a specialized product, it makes sense to have 3 agents or brokers providing you quotes. This will give you a much improved chance at beating the average cost for a garbage truck insurance policy. 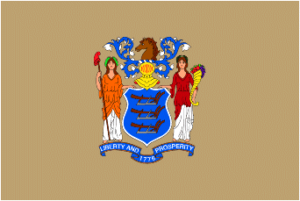 By talking with 3 different agents licensed in NJ, you will be shopping a much greater percentage of the market. With more garbage truck insurance companies competing for your business, your odds of finding the best deal are greatly increased. Most brokers will say they can offer a cheap policy. Put our 3 agents to an insurance showdown and find the best rates! No matter what type of waste hauler you are, garbage, recycling, refuse or even medical waste, there are rules, regulations, and requirements that govern the industry. The following links are helpful in outlining what is important if you are hauling trash of any kind.